Looking at the sparkler in her hand it was as if she was holding a star. Maybe it was a star, a magic star that would grant her most important wish. and prepared to wait for it to come true no matter how long it took. I have a short story for you today. A Five Sentence Fiction story. Everyone looked at the woman, the only person standing in the crowded room. It was so quiet, eerily quiet, as they waited to hear what she had to say. It was if her words were the most important words they would ever hear. Andy Carpenter is a lawyer, a wealthy lawyer. He does not have to work and prefers not to, in fact, he does all he can to avoid having clients. 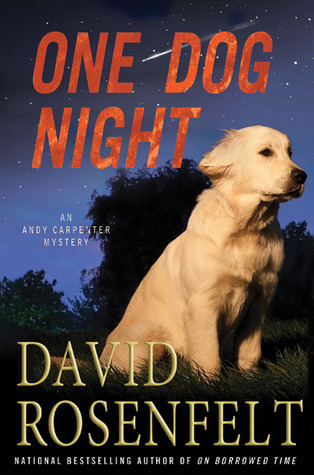 Andy is happy to spend his time with his buddies and the two ladies of his life, Laurie, the woman he loves, and Tara, the Golden Retriever he rescued from an animal shelter. He will do pretty much whatever they ask of him. Noah Galloway knows about drugs. He was a desperate homeless drug addict for years. He hit bottom, sought help, and is now successful, married, and has a son. He has been appointed by the President to be the White House messenger at a conference about the war on drugs. But Noah Galloway has a secret that is going to be exposed. Six years ago there was a fire in an apartment building that killed 26 people. Noah knows he started the fire. 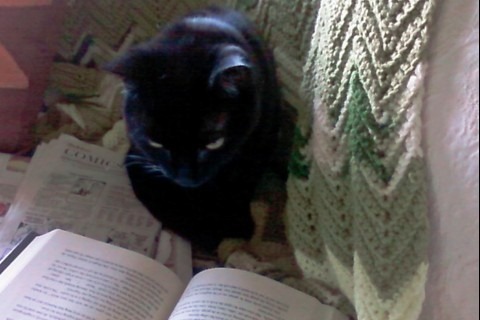 He does not remember starting it or the how or why of it; he just knows he is guilty. Andy Carpenter and Noah Galloway do not know each other but have two things in common, the dog Tara, and women who believe in them. Tara and the women convince Andy to take Noah as a client and defend him in court. What follows is the uncovering of a conspiracy involving big business, a judge, mob crime bosses, drug lords, politics, and a little boy. Though the mystery of the fire and the conspiracy are far from humorous Rosenfelt’s Andy Carpenter is a man who sees the absurd and humor in life, especially his life. There are several conversations that Andy has with himself that are laugh out loud funny. You cannot help but like this dog lover, loyal friend, reluctant defense lawyer who will not forsake the innocent and does whatever it takes to have their innocence proven in a court of law.